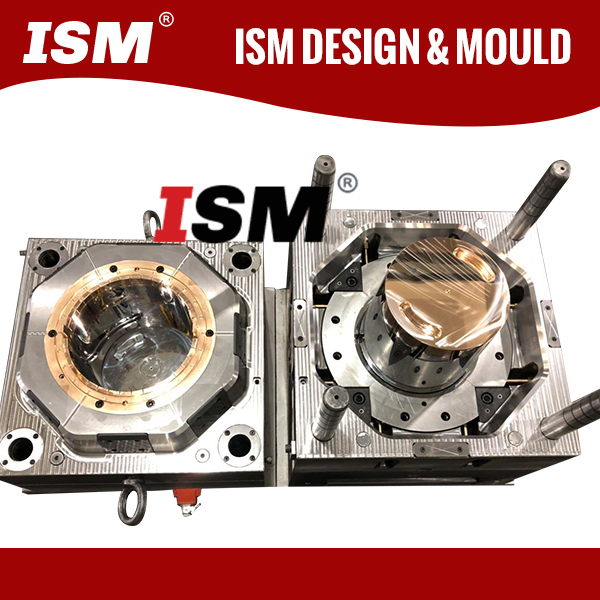 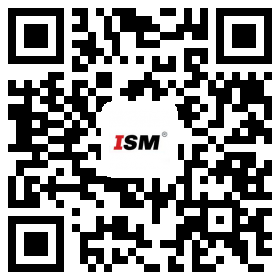 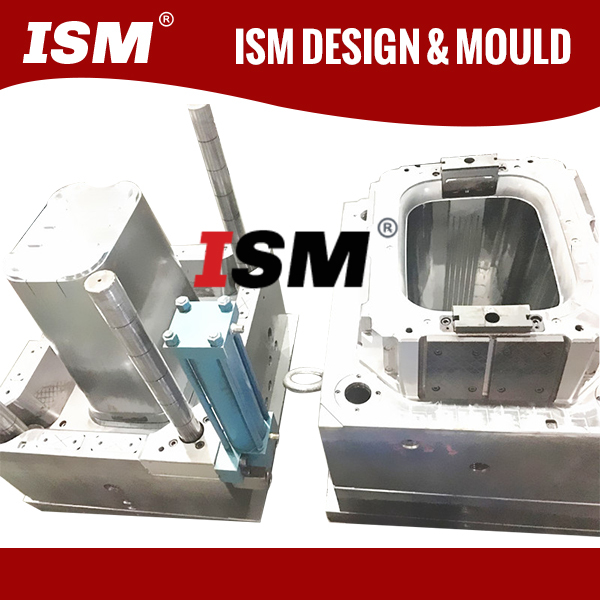 ISM Design & Mould Co.,Ltd is a professional China Plastic PAIL MOULD Manufacturers and plastic PAIL MOULDs suppliers , which is specialized in designing , manufacturing and produce a variety of wholesale PAIL MOULDs and plastic products to international customers . 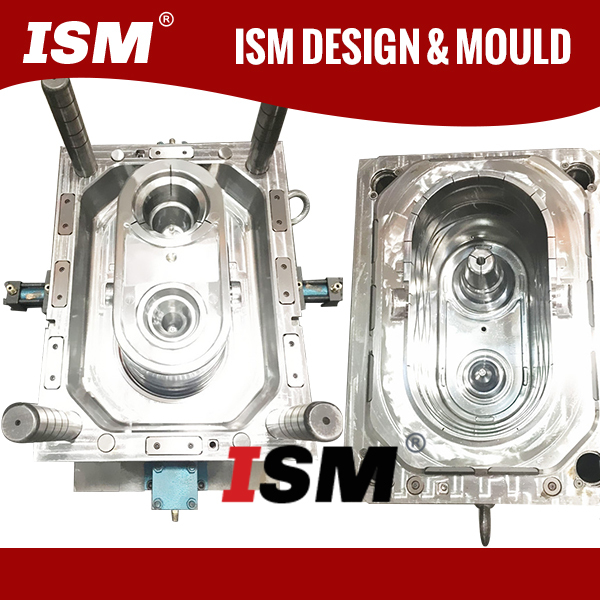 Owing to ISM MOULD proficiency in this domain , we are offering our customers a wide gamut of bucket mould . 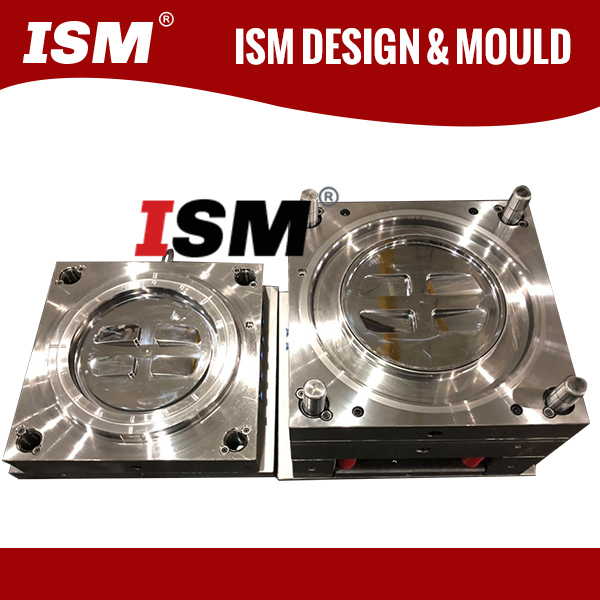 The offered mould is extensively used for designing of various kinds of buckets . 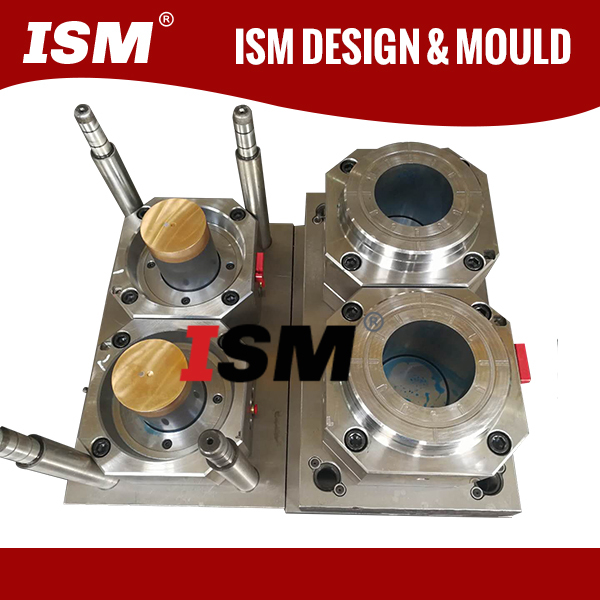 From 50ml to 20L . 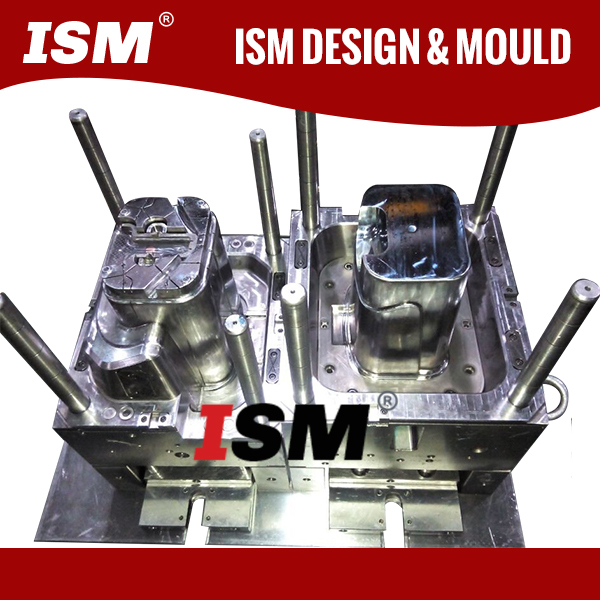 If you are looking for a professional and reliable mould patner , please contact us .